As a Senior Consultant, Caitlin is responsible for managing a variety of projects including government funding applications, CDFI certification, and reporting and compliance assistance. Her project work includes preparation and implementation of project plans, development of research tools, research analysis, and production and presentation of customized reports. 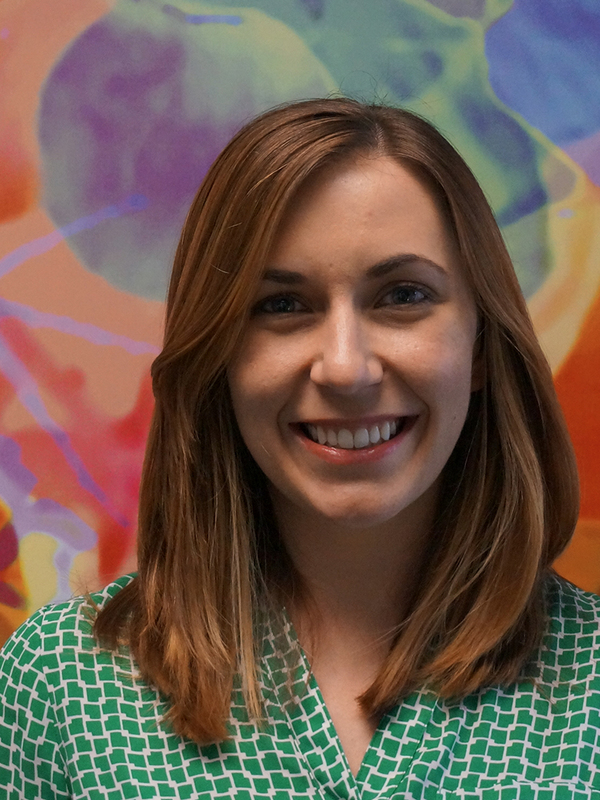 Caitlin brings over four years of grant writing experience, project design and implementation, and quantitative and qualitative data analysis to FUND Consulting’s team. Prior to joining FUND Consulting, Caitlin worked at Northwestern University’s Department of Medical Social Sciences where she coordinated large-scale social policy grant writing initiatives and monitored external projects between the university and local community partners. Prior to her time at Northwestern University, she held a position at Amizade Global-Service Learning, a Pittsburgh-based nonprofit organization, where she fostered partnerships with community development organizations and assisted with organizing and leading service-learning programs in the US and abroad. Caitlin received her undergraduate degree in Political Science and Economics from the University of Pittsburgh. She also holds a Masters in International Development from the University of Pittsburgh’s Graduate School of Public and International Affairs.